If you want to purchase or adopt a horse and you are first time owner, then the local horse loving communities’ members must become your best friends. Local experts will give you advice on the type of horse you need depending on your intended use, on your property, on whether you own a large field producing diverse flora or not, on whether there are hay merchants close to you etc. Be sure to ask as many key opinion leaders and practitioners as possible. Of course, the opinions of people trying to sell you their horses have less significance than the opinions of those that don’t have any financial motive. You must be very lucky to acquire for free a good, healthy, gentle and robust mature horse. The majority of horses given for adoption have recovered from some serious injury or disease. 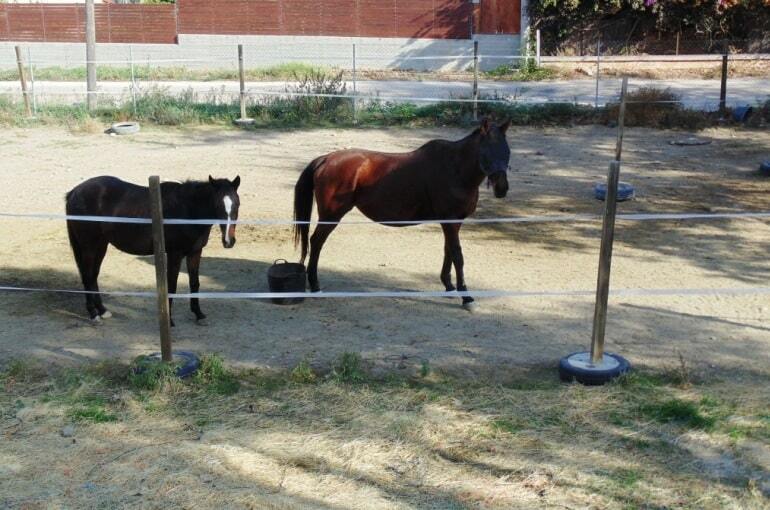 However, if given love and proper care, these horses will surely become a great partner to other horses or humans. In general, before acquiring a horse, be sure to ask about its general and medical history, the place or places where the horse was raised, history of attacking people, documentation required by local laws etc. Although horse is a social animal that is born to live in a herd, many horse owners claim that they have raised just one horse in their properties and the horse lived happy and thriving, without any company. However, if you have the ability, it is better to raise at least two horses, possibly along with other peaceful and friendly animals (sheep). Do you have experience in raising horses? Please share your experience, methods and practices in the comments below. All the content you add will be soon reviewed by our agronomists. Once approved, it will be added to Wikifarmer.com and it will influence positively thousands of new and experienced farmers across the world.